Touches of nature's beauty can captivate your look whenever you wear these fabulous earrings from the Bamboo collection by John Hardy. 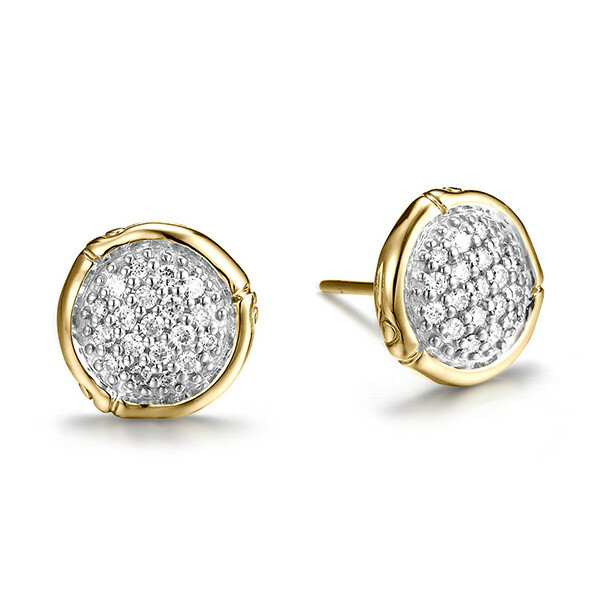 Stud earrings are forged in 18kt yellow gold to parallel the look of bamboo, and irresistible white diamonds are nestled in the center. 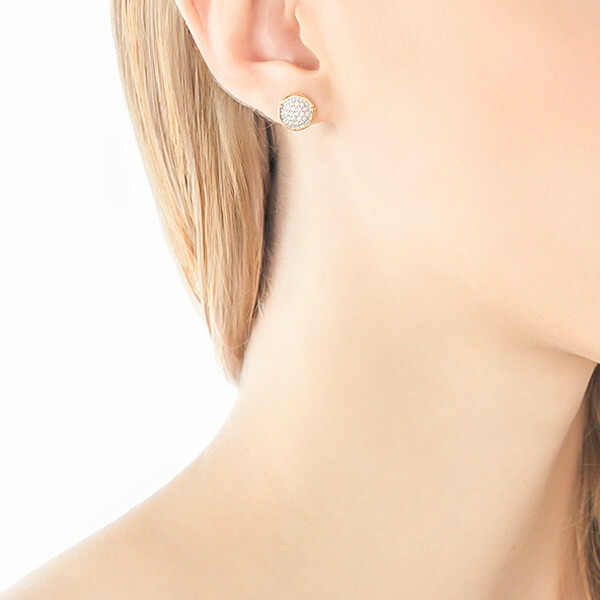 Naturally stunning, let this set of John Hardy earrings elevate your look from casual to formal. 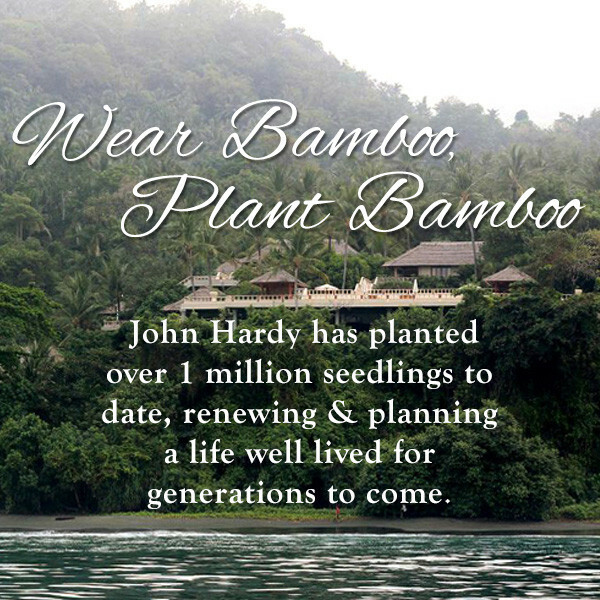 Eight bamboo seedlings are planted with the purchase of this John Hardy set.